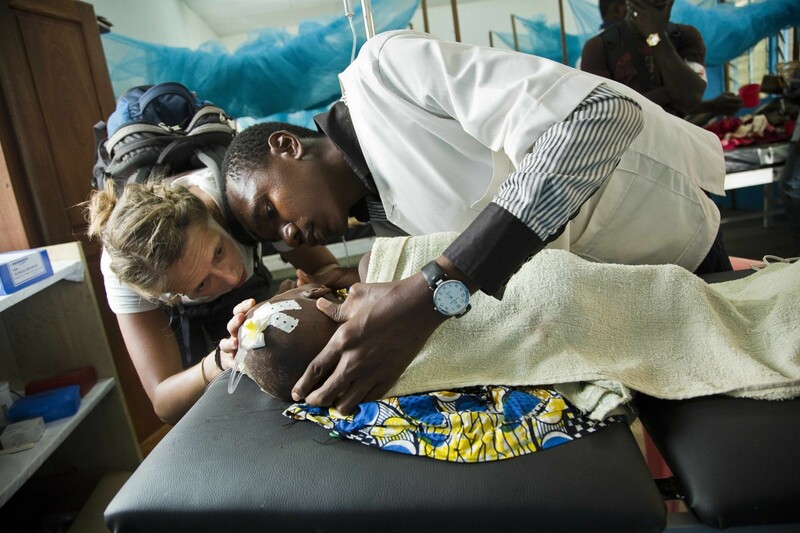 In 2014, MSF medical teams carried out more than eight million outpatient consultations; delivered 194,400 babies; treated more than 2.1 million people for malaria; provided over 200,000 mental health consultations; registered 229,900 HIV patients under care; conducted more than 81,700 surgeries; treated 46,900 people for cholera; and vaccinated almost 1.5 million against measles and more than 75,100 against meningitis. 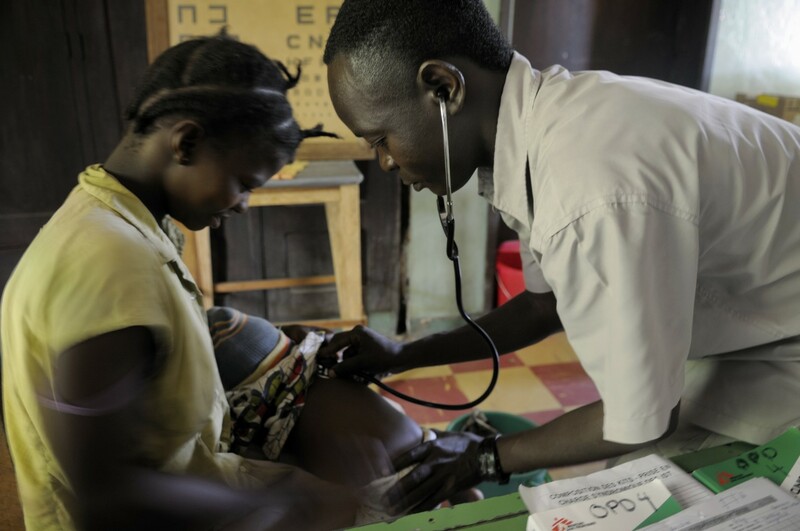 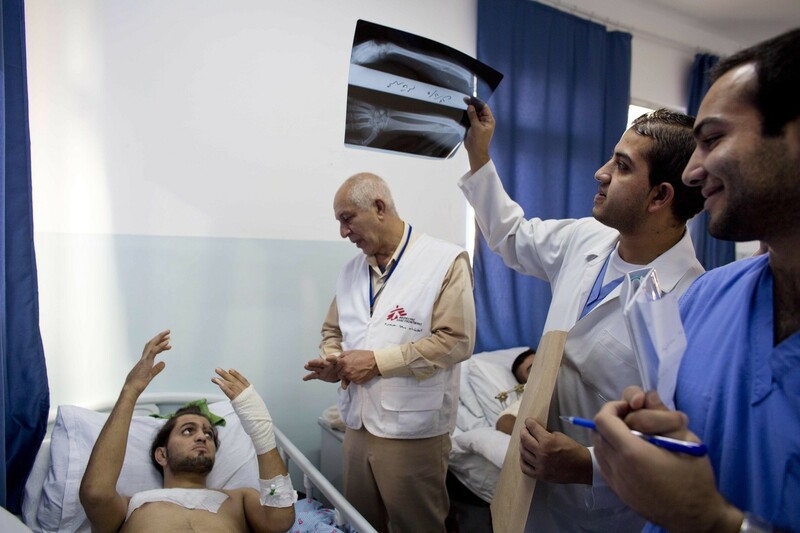 Médecins Sans Frontières (MSF) provides emergency medical care to millions of people caught in crises in more than 60 countries around the world. 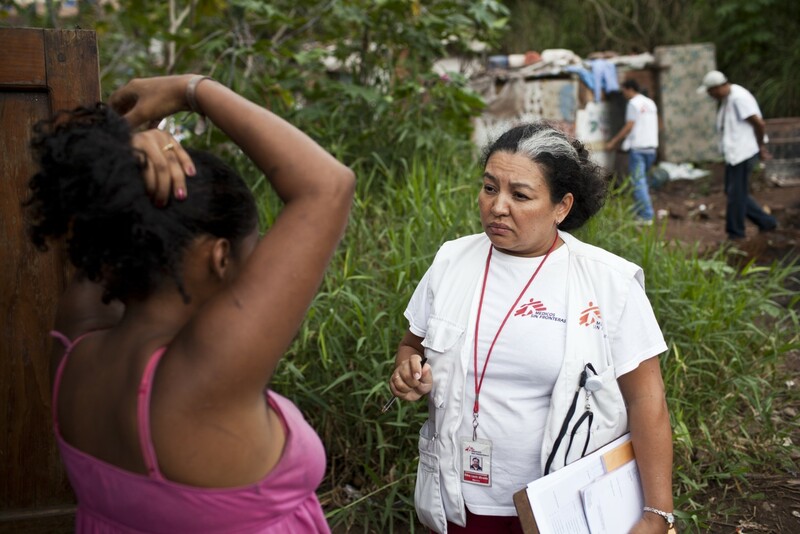 MSF provides assistance when catastrophic events—such as armed conflict, epidemics, malnutrition, or natural disasters—overwhelm local health systems. 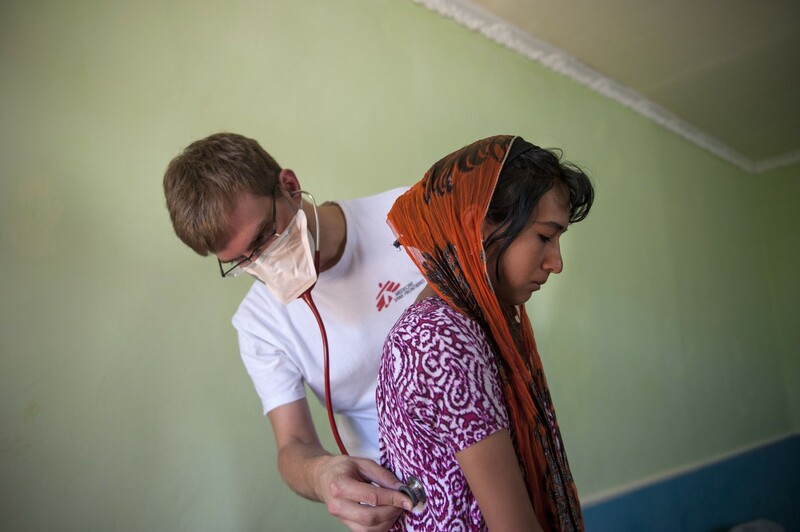 MSF also assists people who face discrimination or neglect from their local health care.